OAKLAND, Calif. (KGO) -- The NBA announced Sunday that multi-platinum recording artist Aloe Blacc will perform the national anthem before Game 7 of The Finals between the Golden State Warriors and the Cleveland Cavaliers. Blacc will also give a special halftime performance for the crowd at Oracle Arena. 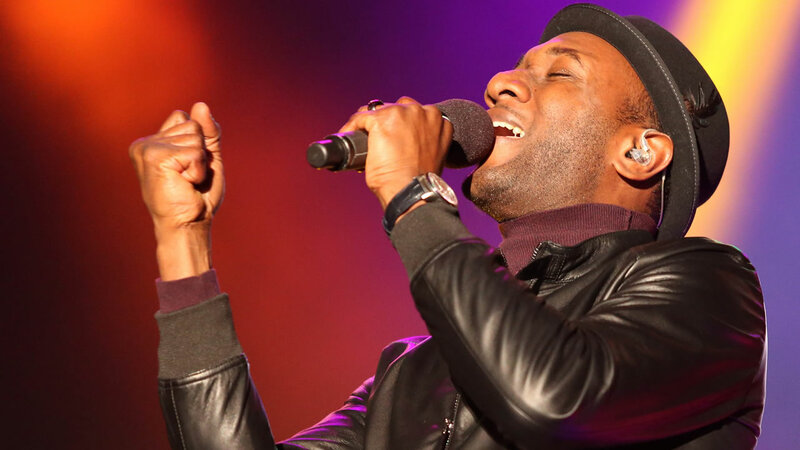 Grammy-nominated singer/songwriter Aloe Blacc released his major-label debut album "Lift Your Spirit" on March 11th, 2014 on XIX Recordings/Interscope Records where it debuted at #4 on the Billboard Top 200 chart. The set followed up Aloe Blacc's collaboration as vocalist and co-writer on well-known DJ/producer Avicii's track "Wake Me Up," a song that hit the Top 5 on the Billboard Hot 100 and #1 on its Hot Dance Club Songs and Dance/Electronic Songs charts, as well as topping charts in more than 100 countries. Blacc's single "The Man" topped the charts with more than 2.7 million singles sold and Lift Your Spirit received a Grammy nomination for Best R&B Album. Recently Aloe teamed up with Zedd for "Candyman" - a modern reinterpretation of Sammy Davis Jr.'s 1972 classic "The Candy Man.